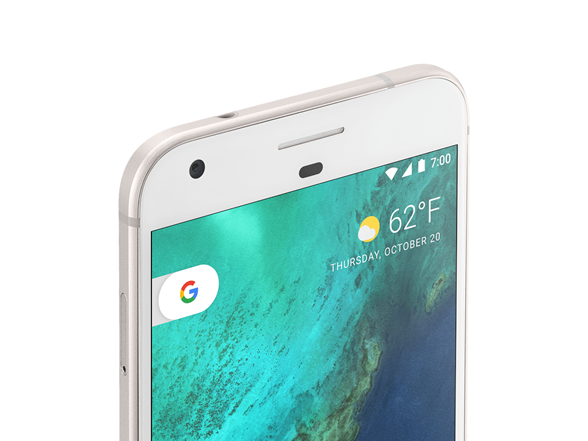 This is a Verizon unlocked Google Pixel phone and works on major carrier networks. 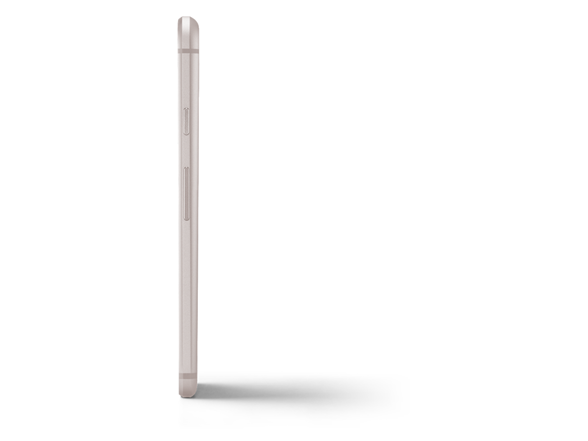 In the US, Pixel is compatible with GSM-based networks AT&T and T-Mobile and CDMA-based Verizon. Meet Pixel. Possibilities by you. Phone by Google. The power of Google, at your fingertips. Every touch, every interaction, every moment — made easy. Pixel brings you the Google Assistant. Ask it questions. Tell it to do things. It's your own personal Google, always ready to help. Just start with “Ok Google”. With unlimited online storage for your photos and videos from Google Photos, you'll never have to delete an old memory to make room for a new one. And Pixel keeps everything safe and secure: photos, videos, music, contacts, texts, and more. Take amazing photos and videos, even in low light. Every moment, every memory, captured in bright, beautiful detail. Duo brings you face-to-face with the people who matter most — across Android and iPhone — so you’re always in touch. With the Knock Knock feature, you can even see the caller before you pick up. Play more. Say more. Do more. 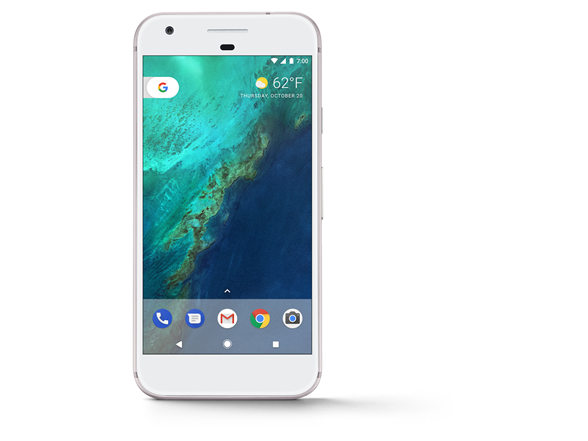 Fast and easy to use, Pixel provides a clean, bloat-free experience with no unwanted apps. And, for a quick charge, the USB-C charger gives you up to 7 hours of battery life in just 15 minutes. Important Note: These phones have been unlocked for any GSM services worldwide, MVNO carriers, and CDMA carriers. CDMA users please set the APN settings of your specific carrier for optimal use. If you do not know how, contact your service provider and they will walk you through it. 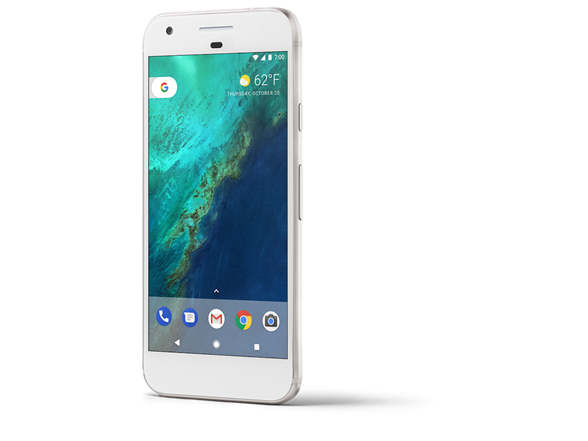 Pixel is an unlocked phone and works on major carrier networks. 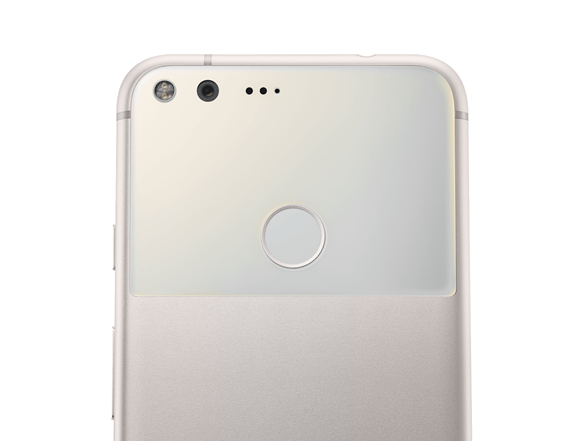 In the US, Pixel is compatible with all GSM-based networks and two CDMA-based networks: Verizon and Sprint. 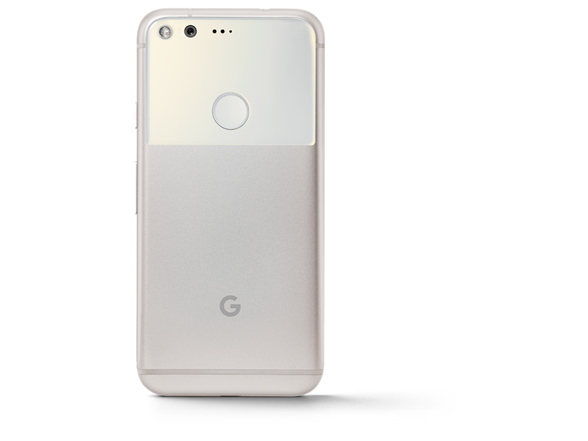 Google Pixel 5.0": 5.66" x 2.74" x 0.34"
Google Pixel XL 5.5": 6.09" x 2.98" x 0.34"